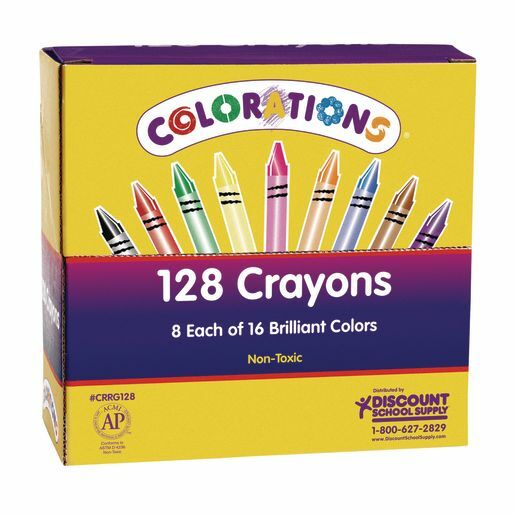 Introducing our new Colorations® Set of 128 Crayons with new riser-box design! 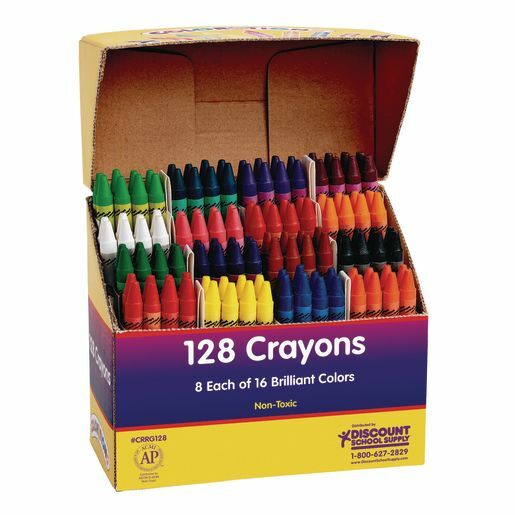 Each color has its own section, easy to select out of the box! 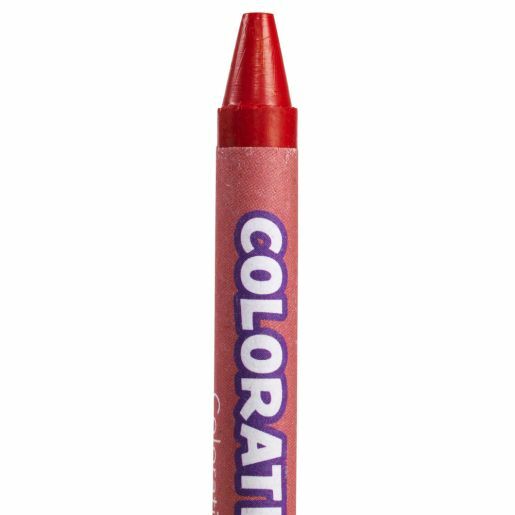 Crayons measure 3-1/2"L x 1/3"Dia.